 Specktacular Home Remodeling was founded on our solid commitment to professionalism coupled with extensive experience in planning, design, and remodeling. 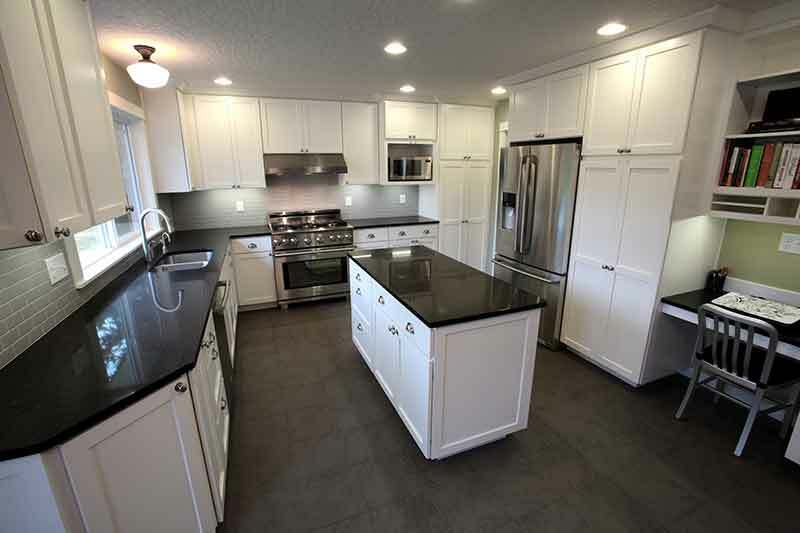 We focus on superior quality, customer satisfaction, and have remained a leader in providing superb design and remodeling services with projects ranging from bathrooms, kitchens, and additions to the complete redesign and renovation of entire homes. 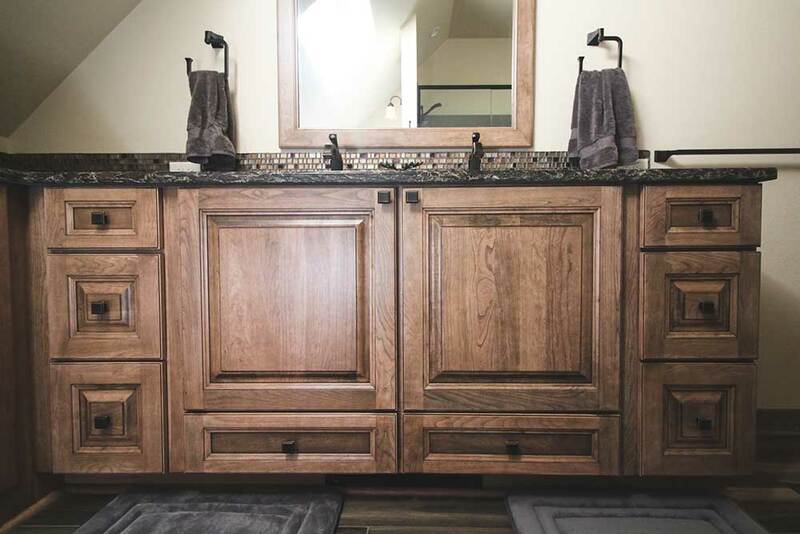 A whole home custom remodel, kitchen, or bathroom remodeling job are all big decisions and processes. You want a contractor and partner in the remodeling process with exceptional home remodeling experience based on quality construction practices and superior customer service. 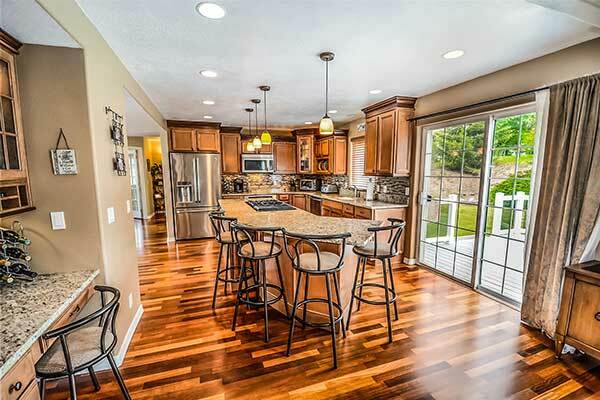 For most of us, the kitchen is the “hub of the home,” it's where we entertain and where we gather. We believe your kitchen should be functional and reflect your personality and preferences. Our design team helps ensure the functionality of your kitchen by choosing products that fit with your family's lifestyle. No matter if you are seeking a luxurious, spa feel or a simple, functional layout; we specialize in making your bathroom, your space. As your trusted remodeling partner, we will give you and your project the attention it deserves to ensure your remodel fulfills your dreams. Each time our family business has an opportunity to work with a new family we see it as a unique chance to develop a relationship and have another satisfied customer for life. We recognize how special your home is, that is why every interaction we have we are going to treat you as if we are working on our own homes. We expect great communication from start to finish, from house designers to talented carpenters, and you should too. Specktacular Home Remodeling has received the highest customer service and BBB ratings mainly because we know we have one opportunity to get it right. Check out our former customers' experiences or our reputation in our industry. Common themes you will find are: honesty, cleanliness, small business attitude, and - as important as anything - consistently getting projects done on time and on budget. No surprises. Complete satisfaction. Clients for life. This is how we measure our success. Why are some people afraid to remodel? Like many service-based businesses, there are bad people and companies interacting with the public. Unfortunately, construction and remodeling contractors are no exception. The daily news constantly reminds us of this by exposing those individuals and businesses that damage our collective reputation by taking a client’s money and not performing the work, working but not actually doing what the client expected, performing some of the work and then not showing up for days/weeks/months to finish, or making the house unsafe rather than better as promised. What makes us so Specktacular? Our clients tell us that among our strongest attributes is our ability to creatively solve problems by actively listening. Many times, you have an idea of what you want, but a much better knowledge of what you don’t want. By being active listeners, we can help draw out your wants and needs. Once we have that piece of the puzzle, we can help you transform your home to fit your family's needs and lifestyle in such a way that makes the entire space looked planned.